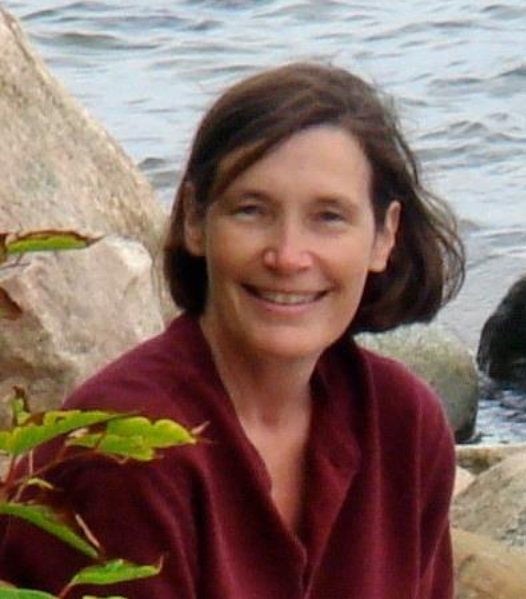 Dr. Christine Floss is a Research Professor in Physics at Washington University in St. Louis. She received her PhD in Geochemistry from the Department of Earth and Planetary Sciences at Washington University in St. Louis, and spent five years working as a research scientist at the Max Planck Institute in Heidelberg before joining the faculty at Washington University. Christine is with us today to tell us all about her journey through life and science. Christine was born in Munich, Germany, and moved to the U.S. with her parents when she was five years old. Her research interests focus on using extraterrestrial material available for laboratory study (meteorites, cosmic dust) to better understand the origin and evolution of the early solar nebula. In her work, she tries to identify circumstellar silicate and oxide grains to understand the conditions of formation in their stellar sources as well as their survival in solar system materials. She also conducts experimental and isotopic studies of interplanetary dust particle and primitive chondritic meteorites to understand the distribution and origin of isotopic anomalies observed in these materials. Additionally, the lab examines trace element distributions in individual minerals of meteorites, lunar samples and terrestrial rocks, to understand their petrogenesis, as well as secondary effects occurring on their parent bodies. In her free time, Christine enjoys getting outside and enjoying the world through traveling, hiking, biking, and camping. She also enjoys sitting down with a good book, with broad reading interests, including history, biographies, science fiction, and literature.